Trina Solar has successfully got ISO14064 verification for the Greenhouse Gas (GHG) Emissions since 2011. Trina Solar has made continuous efforts in establishing a systematic methodology to quantify, report and disclose GHG emissions, which helps us achieve pollution reduction and foster employees’ awareness of using natural resources in more efficient and prudent way. 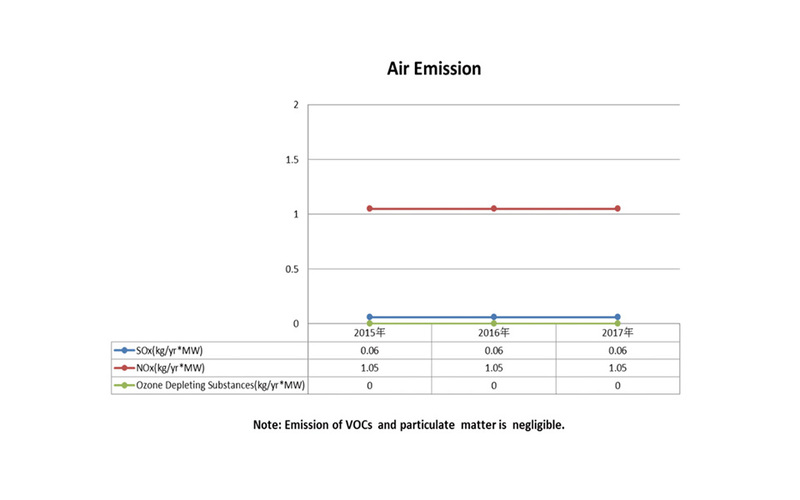 Trina Solar built a range of air scrubbers to remove pollutants from air emissions according to relevant laws and regulations, to lower the concentration of emissions and to avoid or reduce the hazards that arise from air emissions. Trina Solar engaged accredited third party to carry out annual monitoring of air emissions from our exhausts and scrubbers. 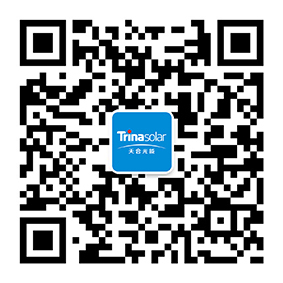 Trina Solar segregates different wastes, and manages them based on the principle of "3Rs" - Reduce, Reuse and Recycle. We consider ways of reducing waste generation during the product design phase and maximize the use of recyclable materials. We establish a waste management procedure and engage accredited waste collector in waste disposal. Trina Solar adequately treat the wastewater from the manufacturing process by de-fluorination and neutralization process prior to discharging into the municipal sewer, which has no negative impact on surrounding water bodies. 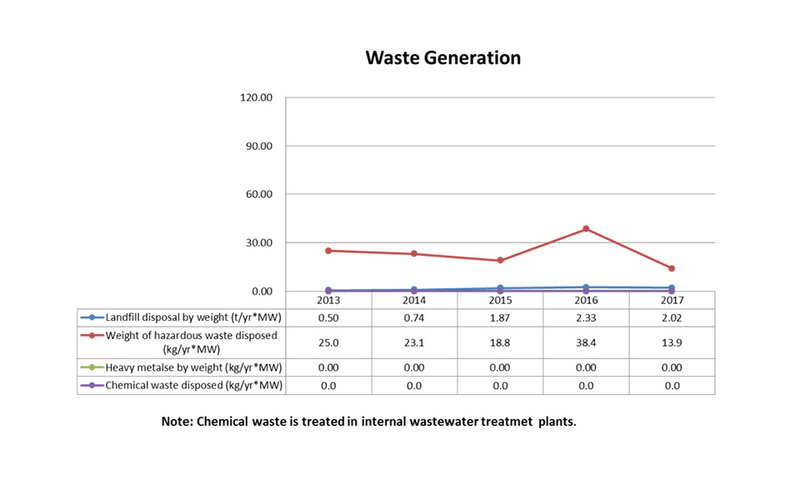 Our wastewater discharge volume per MW module is decreasing each year. Local environmental authority monitors the water quality of our treated effluent. Results show that concentrations of COD (Chemical Oxygen Demand) and TSS (Total Suspended Solid) in our treated effluent are well below legal limits. Wastewater generated from our manufacturing processes contains no metals.